Developer Bluehole is planning to introduce multiple pre-match starting areas through PUBG PC patch 3 to improve performance. 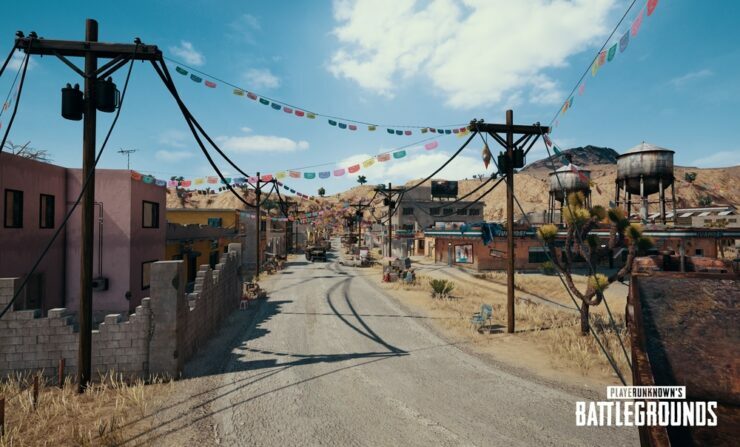 After yesterday’s new PUBG Xbox One update, the game’s development team is also deploying a new update for PC on the game’s test servers. Once changes on the test servers are evaluated to be stable, the update will rolled out to the live servers. PUBG is available now for both PC and Xbox One.